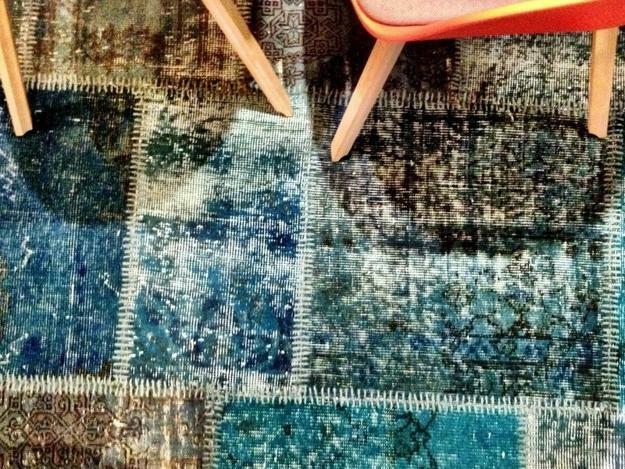 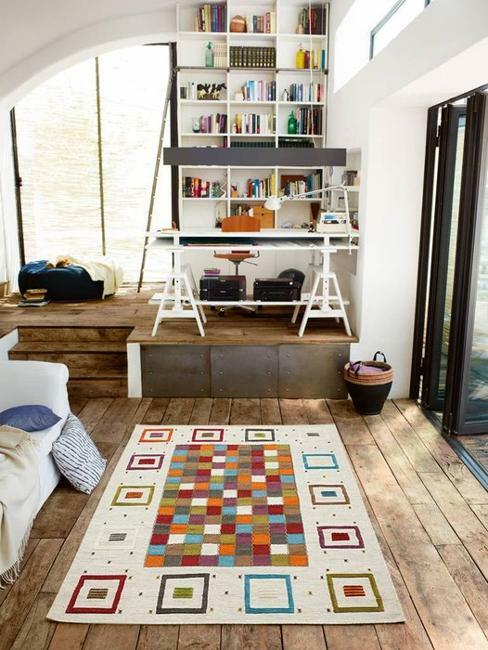 Patchwork floor rugs are excellent decorative accessories that personalize and brighten up rooms. 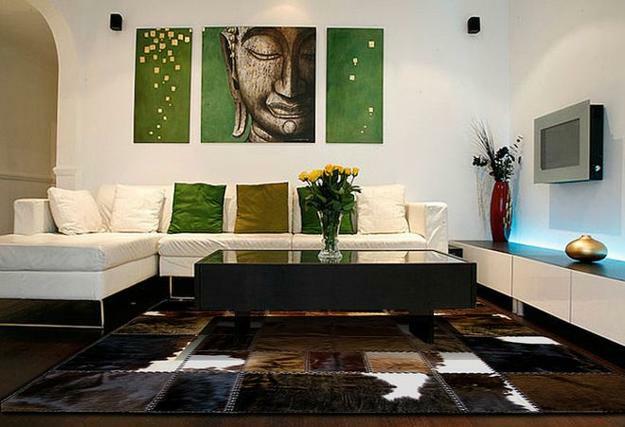 They make bright and stylish accents bringing unique designs and several decoration patterns into modern homes. 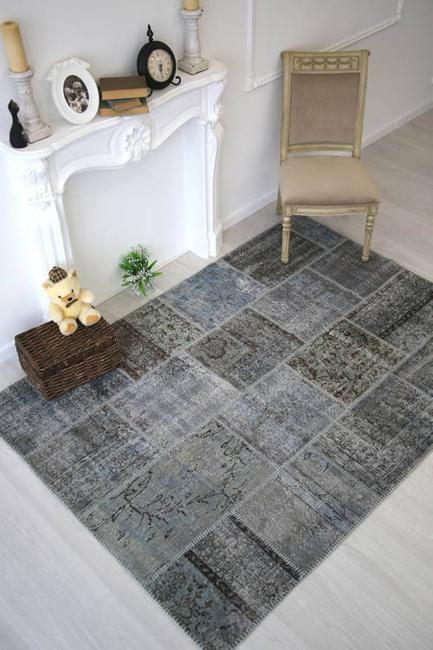 Small floor rugs made of fabrics or large area rugs presenting antique and contemporary textiles look fantastic in any room. 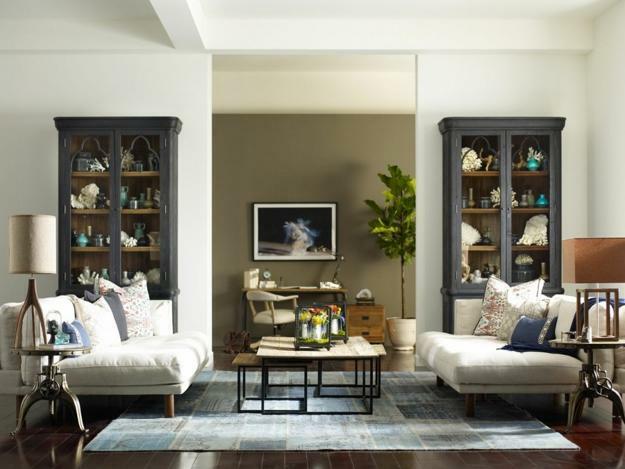 The versatile decorative accessories are one of the modern trends in decorating interiors. 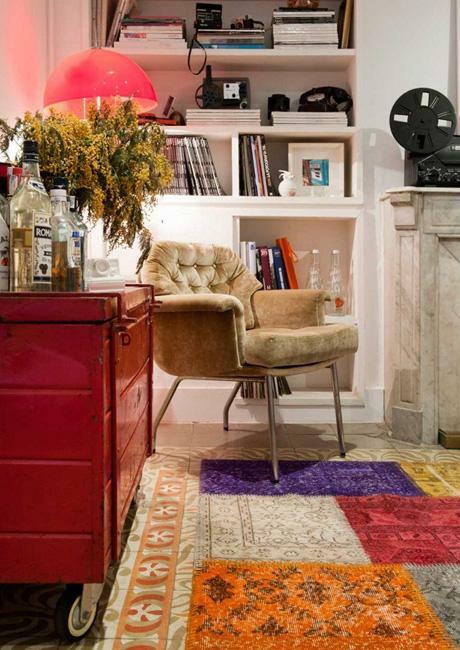 They offer a fabulous way to blend the creativity with contemporary design ideas and dramatically transform rooms. 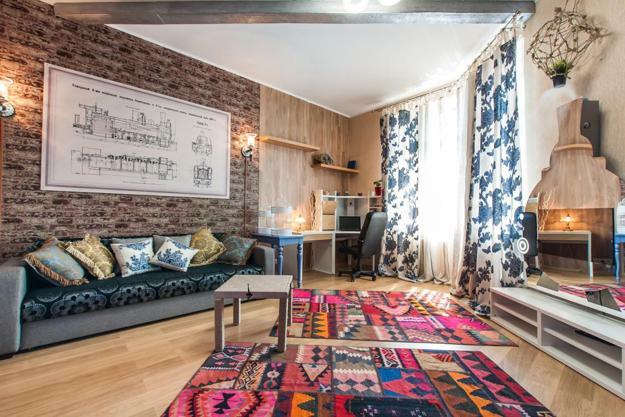 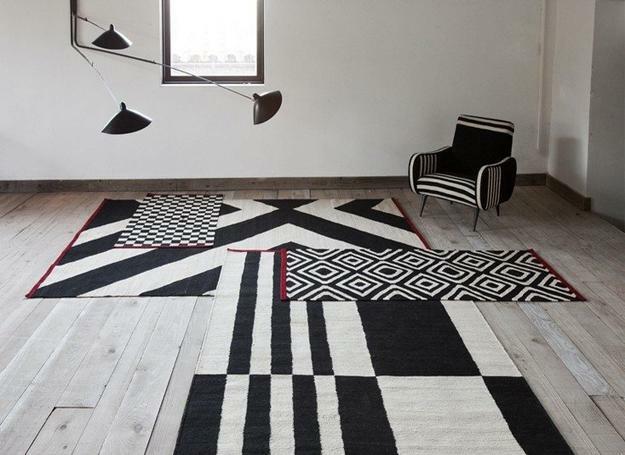 Handmade patchwork rugs are charming decorative accessories. 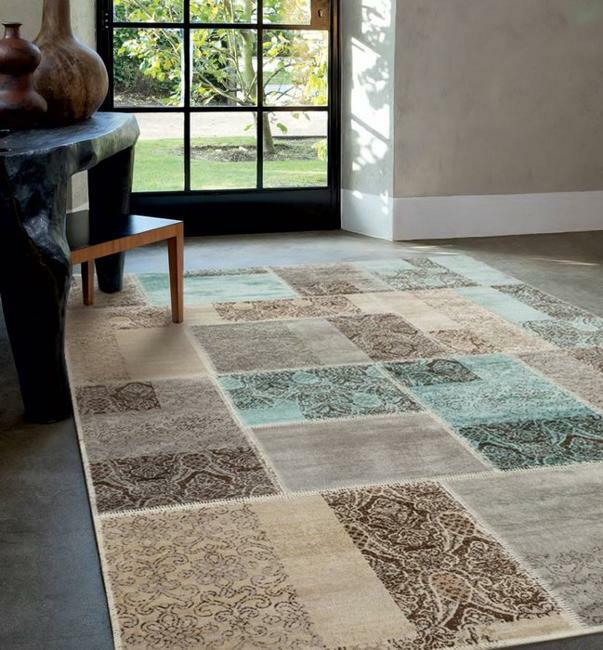 There are numerous ways and unlimited ideas of designing handmade floor rugs and decorating your home with them. 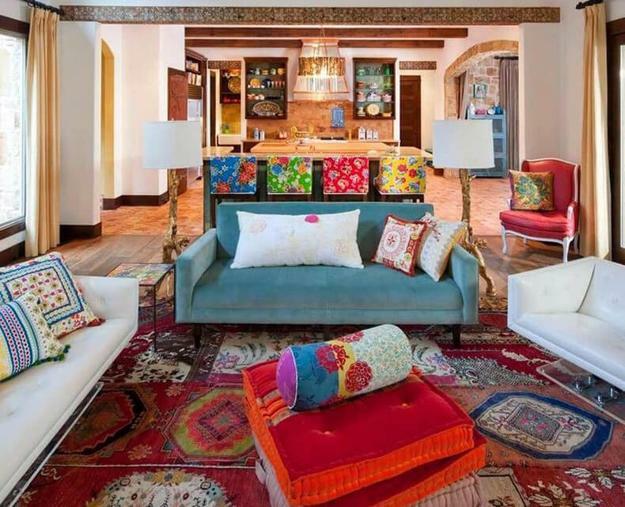 Your creative side and skills can turn colorful fabrics and textiles into masterpieces that make beautiful focal points and brighten up your room decorating. 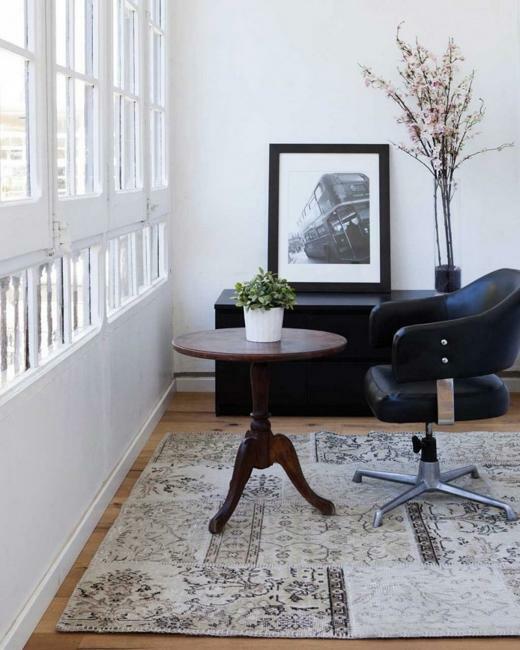 Even a small handmade rug can accentuate your interiors while emphasizing your unique, comfortable, and attractive style. 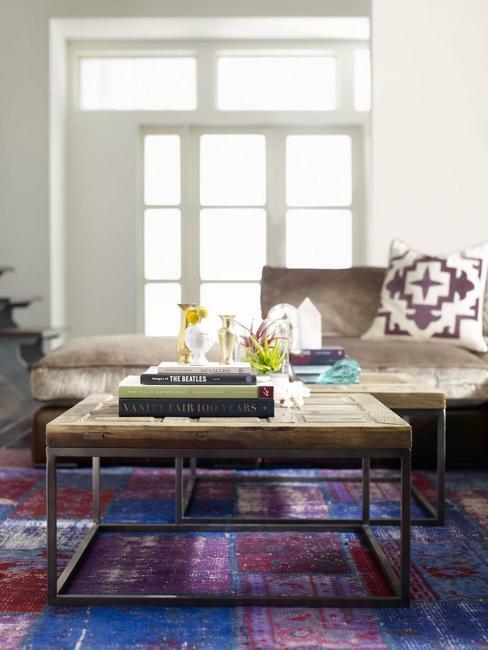 Large floor rugs created with pieces of antique carpets and kilims are super modern decor accessories. 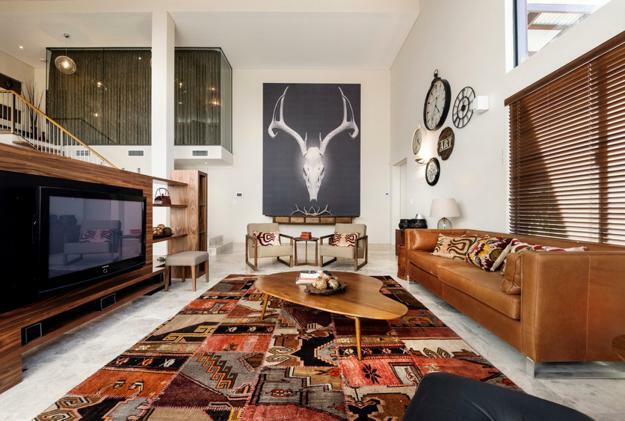 They define the exclusive and luxurious style in interior decorating bringing novel designs and connecting contemporary ideas with old traditions. 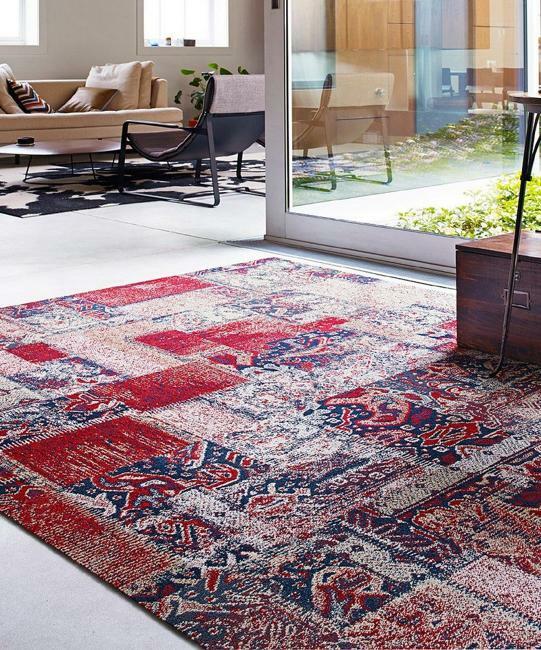 Antique ancient rugs provide beautiful pieces for patchwork floor rugs. 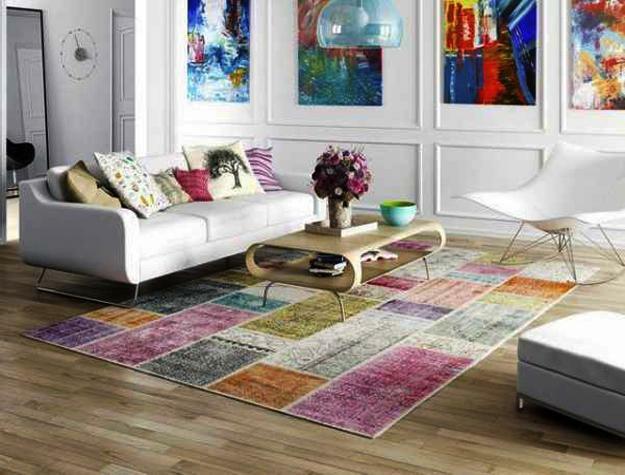 Bright colored patchwork patterns are perfect for minimalist interior decorating in neutral light colors. 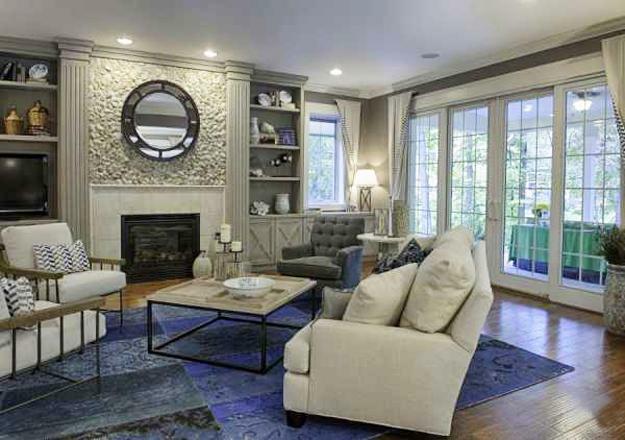 Area rugs in neutral colors are versatile and suitable for any room decorating. 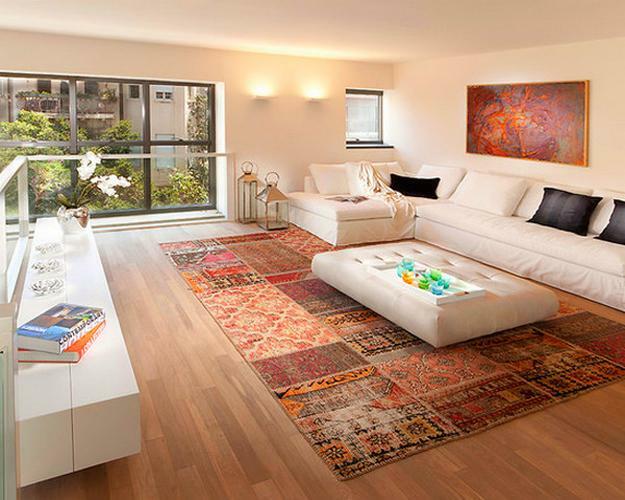 Here are beautiful interior design ideas to steal for creating your modern rooms. 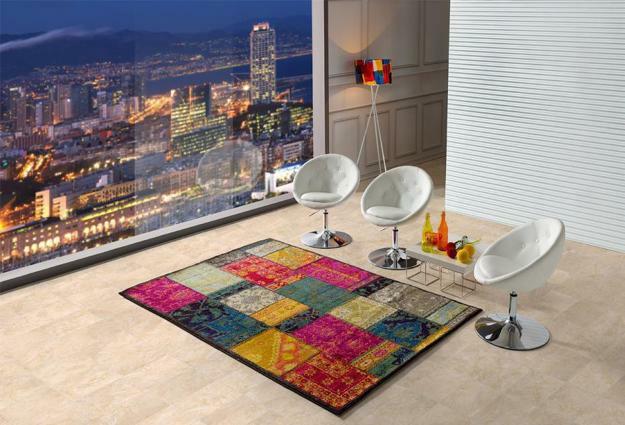 Patchwork area rugs make fantastic floor decorations and offer eye-catching decorative accessories which are bold, elegant, and bright. 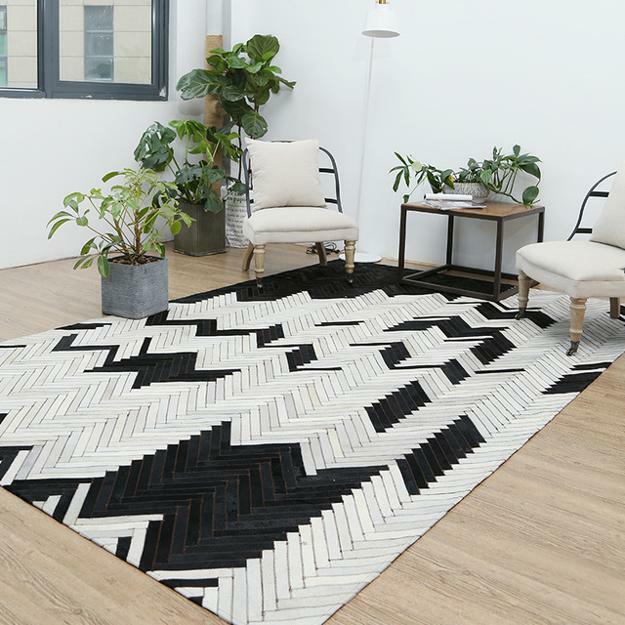 These modern decor accents are versatile and suitable for enhancing your contemporary home decor or emphasizing your country home decorating ideas. 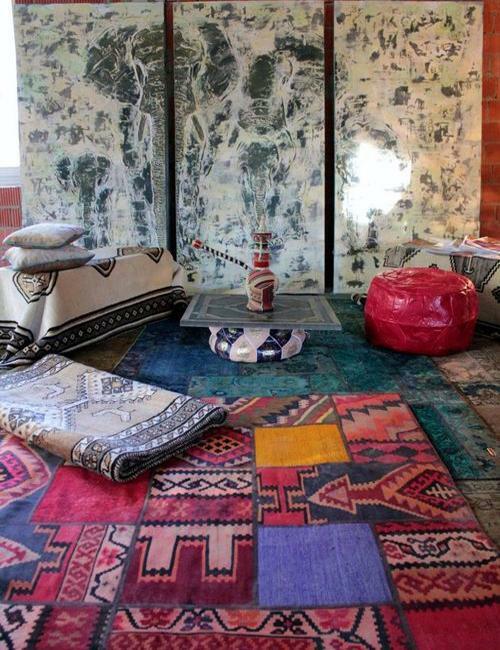 Add a patchwork floor rug to your room decor and complete a gorgeous set of your patchwork decorations with throw blankets and pillows. 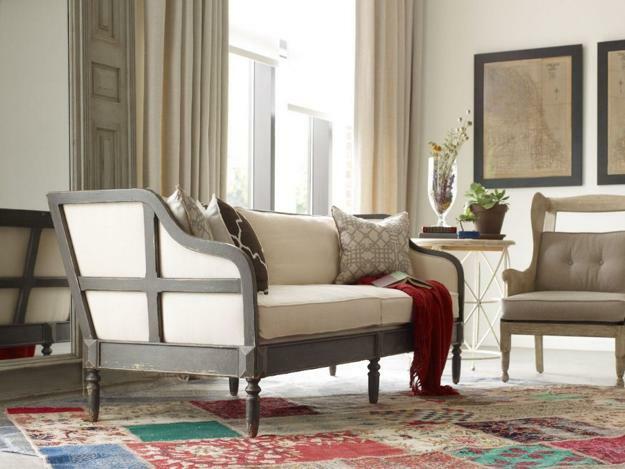 Matching colors or contrasting designs which feature attractive patterns are excellent ideas to amplify the warmth of your welcoming room decor with accessories which are one-of-a-kind.